LA has additional distractions this year. No wonder they are off to a slow start. I don’t know much about starting, but these types of distractions make me finish fast. I usually like to save these for a Friday. Try not to be upset. 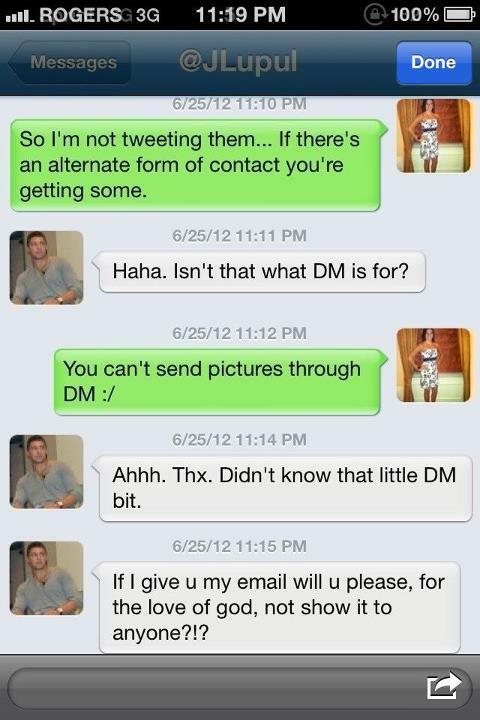 Hey Idiots, Let’s All Take a Look at How Joffery Lupul Tries to Score Naked Pictures of Some Girl. Follow her here and maybe you too can ask for pictures, just like the pro’s! Today in Things You Should NEVER Do; Hayden Panetierre Licks the Stanley Cup. Honestly, do you know where that thing has been? 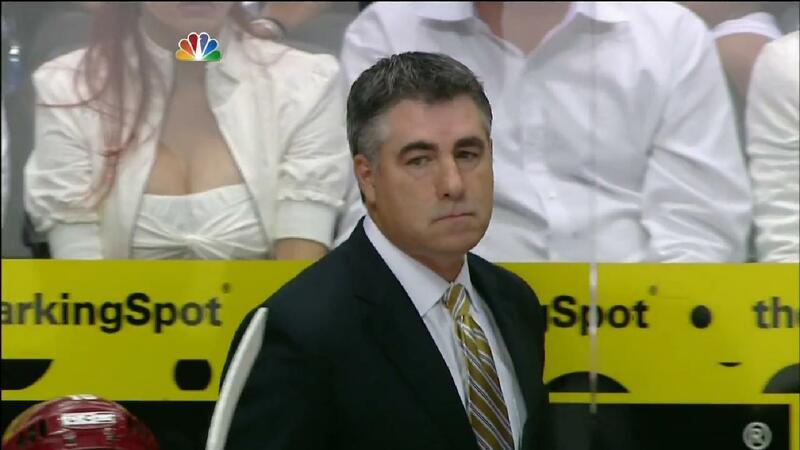 The Phoenix Coyotes Have Been Eliminated, and We May Never See That Glorious Cleavage Again. Good Night Sweet Princess. Good Night.